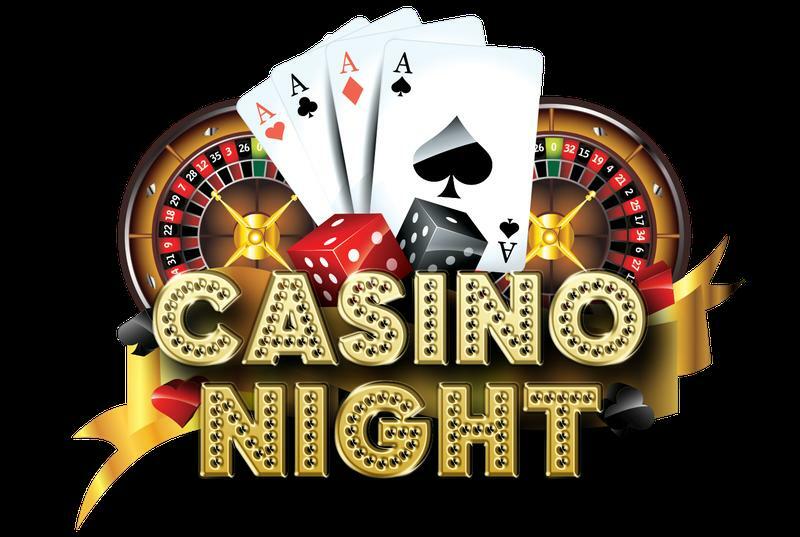 Come join us at the Sycamore House at Willowsford for a night of fun with Casino games, live DJ, Silent Auction, food and drinks. Tickets are $15.00 per person. Must pre purchase tickets as they will not be available at the door. 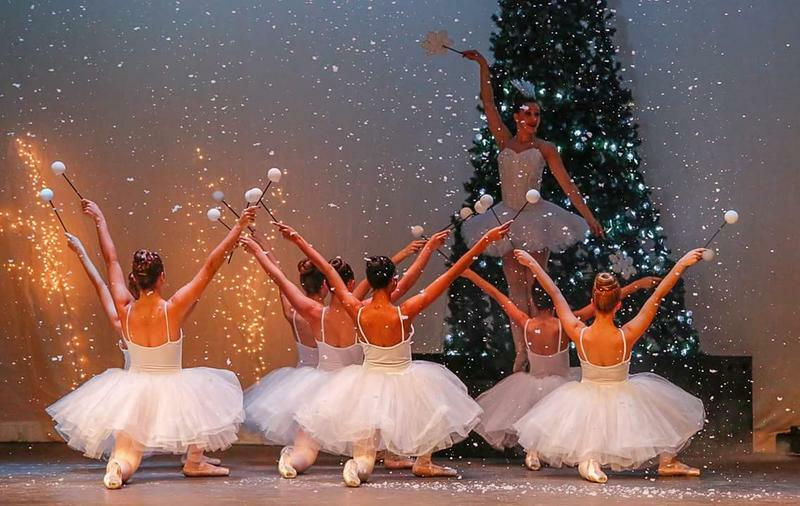 South Riding Dance Academy presents "the Nutcracker". Friday, December 4th & Saturday, December 5th at 7pm. Freedom High School, South Riding. Proceeds to benefit the fight against Pediatric Cancer. Thanks for your support! Please purchase your tickets today at the door! 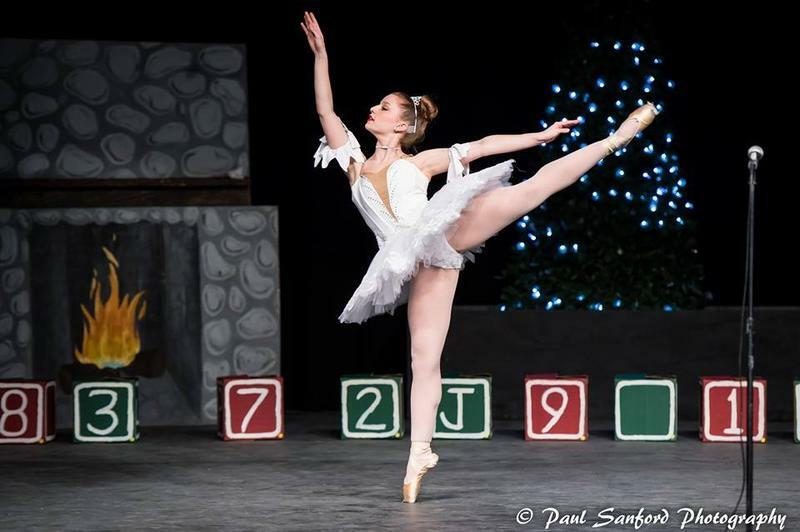 Join us for our 5th annual performance of "The Nutcracker" Friday, December 13th at 7pm Saturday, December 14th at 6:30pm. 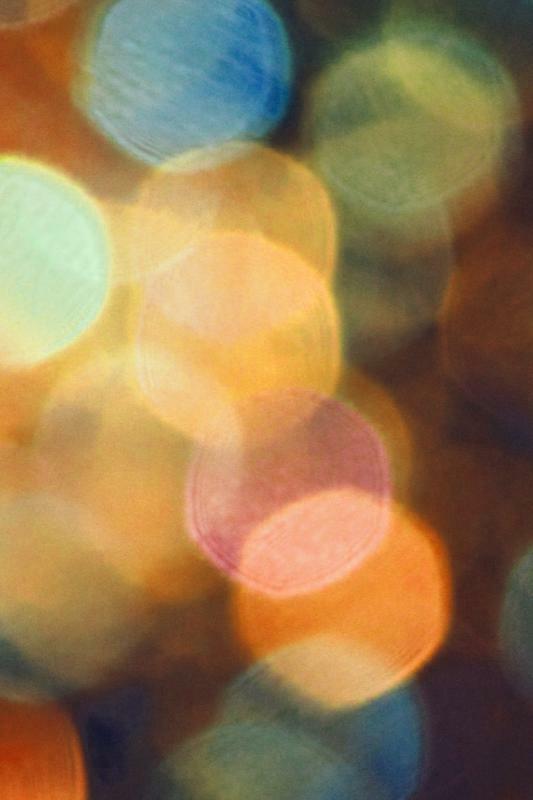 A portion of our proceeds will be donated to two very good causes.